Before revealing the method by which to stop him, Son verbally states his distrust of Naruto especially after Jinchuriki have mistreated him in the past. 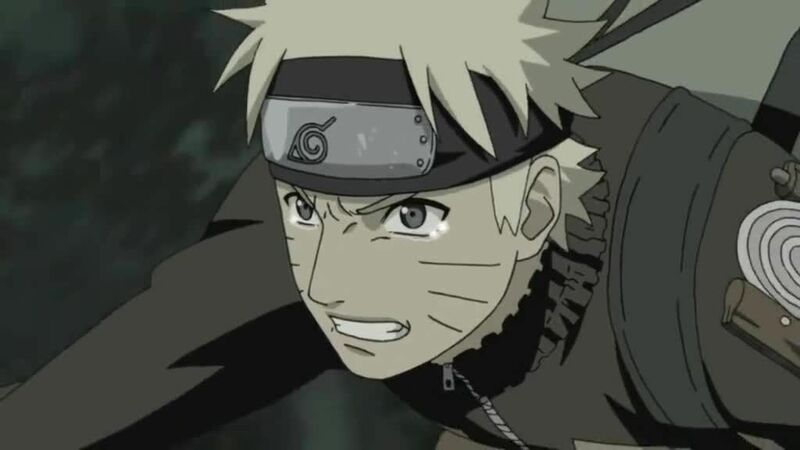 As the Nine Tailed Fox listens to their dialogue, he relates to Son’s distrust after he himself was simply used and sealed by many ninja in the past. Losing himself into thought, the Nine-Tails recalls how he sought to weaken Minato’s Eight-Trigram seal and hence free himself by influencing Naruto with his own chakra on many occasions. Eventually after experiencing many trials and battles, Naruto frees himself from his own hatred with Killer Bee’s help and successfully takes control of the Nine-Tails’ chakra, leaving the latter to ponder just what type of person Naruto actually is.